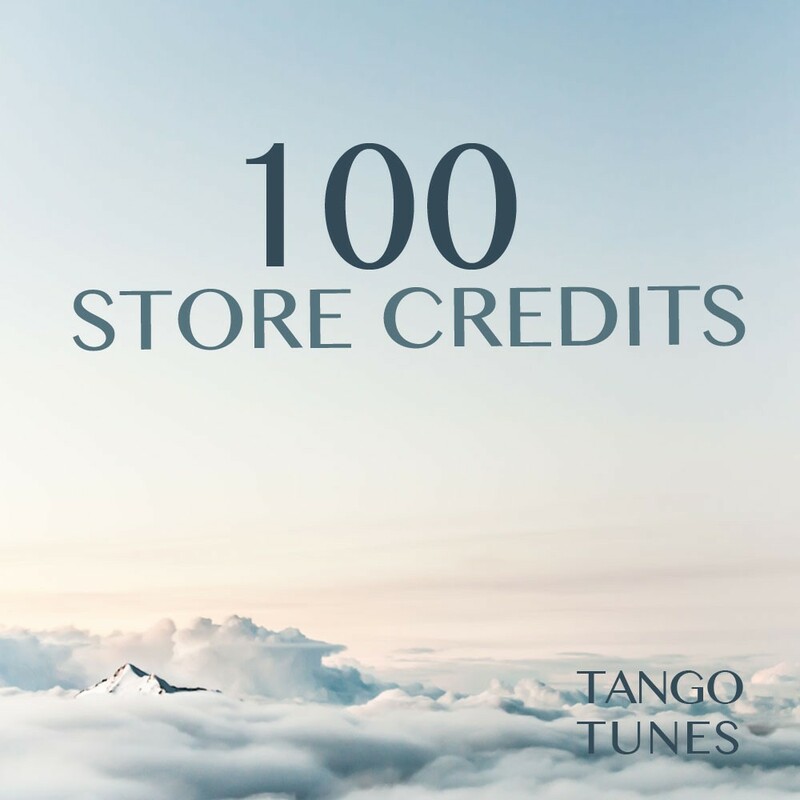 Get 100 store credits for only 96 Euros. 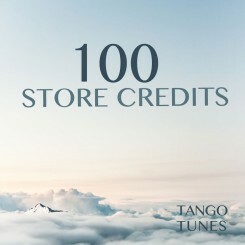 Store credit is TangoTunes' internal credit you can use towards your purchases in the store. You can check your credit balance any time in your personal user account. Store credit can also be given as a present to a friend of yours! Simply send credit to an email address from your the option in your user account. When buying this product, store credit will be booked onto your account instantly. Save 4 % on all purchases, tunes and albums! Read more details about using store credit. Note: For buying this product, store credit cannot be used. Use other payment methods (like PayPal) instead.